Gambetti is the UK’s leading supplier of golf and amenity sprayers to the turfcare industry, offering high quality products at a competitive price. 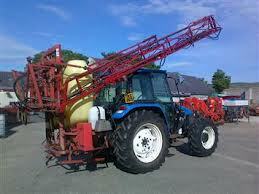 Bargam is one Europe`s largest and most reliable sprayer manufacturers. A leading supplier of golf and amenity sprayers to the turf care industry, there is a sprayer to suit all requirements. As a main dealer for Gambetti and Bargam, Ernest Doe has a team of expert staff who will be happy to help with any enquiry. Designed for perfect weigh distribution. 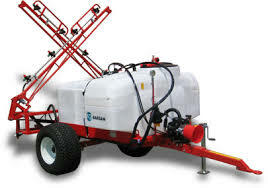 The Bargam range of sprayers fits all makes of truck or tractor and are manufactured with stainless steel spray lines and stainless parts to controls and pumps, ensuring minimum maintenance and maximum quality. Available mounted, trailed and self-propelled. Electronic controls are fitted as standard along with clean water tank and clothing locker, to fully comply with the latest health and safety regulations.